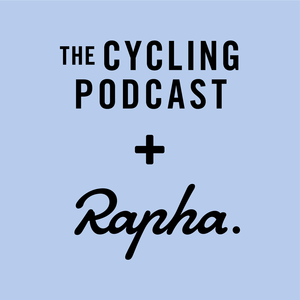 The Cycling Podcast Féminin is a monthly show dedicated to women’s cycling. It is hosted by Orla Chennaoui and Richard Moore. Taken from The Cyrling Podcast Féminin website.